We’ve opened an office in Wales! To celebrate, Aquabirths is offering a range of large discounts on birth pools to hospitals in Wales and hospitals serving Wales: Chester, Shrewsbury, Oswestry, and Hereford. This may be just the opportunity your service needs to increase access to this popular birthing option for women. 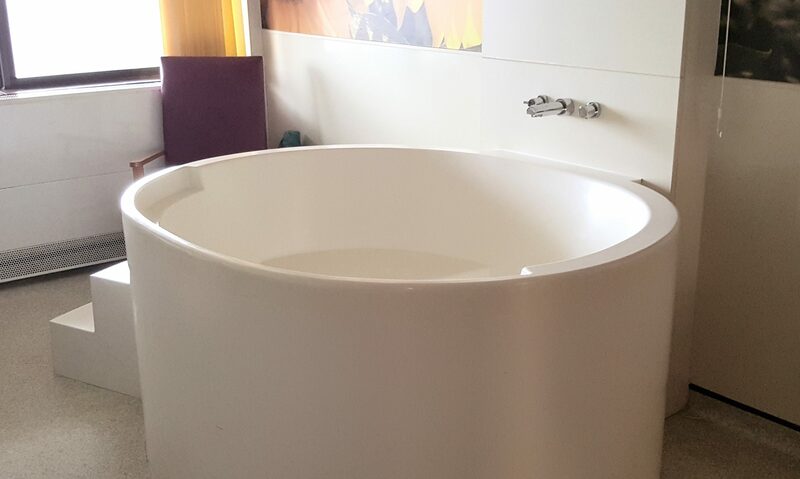 You can save 20% off Canberra, Venus and Heart-shaped model birthing baths. York baths will have free delivery. As an example, the Canberra and Venus models are usually £4500+delivery and VAT, they would be £3600. 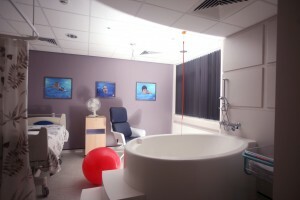 The large Heart-shaped birthing pool, which can be stand-alone or fit against an IPS, is nearly £1000 off. The Dunoon, our budget compact birth bath comes with free delivery, saving you at least £250. If a refurbished, as new, pool would suit your budget better, we can offer you two York model birth baths for the price of one. 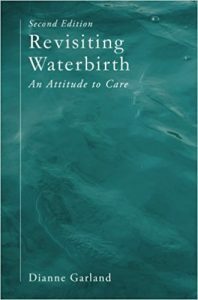 As celebrities like Holly Willoughby raise awareness of the benefits of a water birth, you may well find you have more women wondering if it’s for them. With our offers making it easier than ever, we’d love to see more women able to get the pools they want. Offer ends 1st March 2015.